Winter Creek Farm is a Christmas tree farm operated by Mary Palfrey and Larry Seltzer. 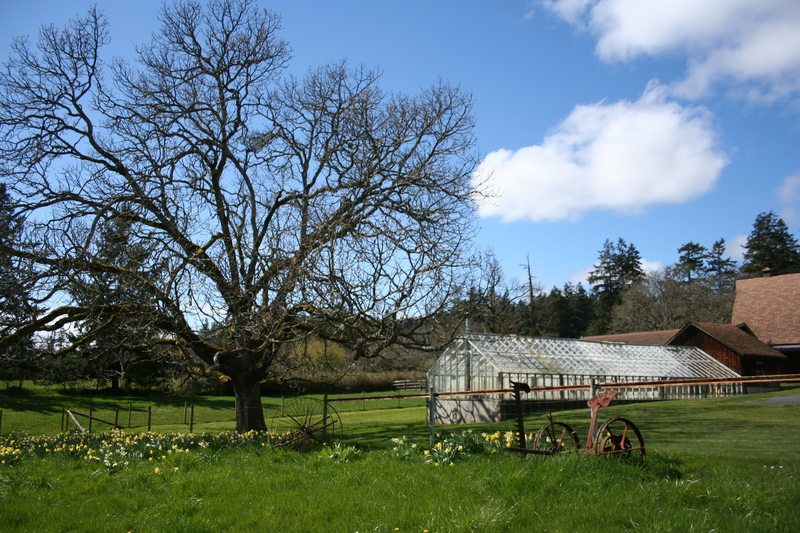 They also produce delicious free-range eggs right here in Metchosin. See the Winter Creek Farm website for information on their U-Cut or Live Potted Christmas Trees.